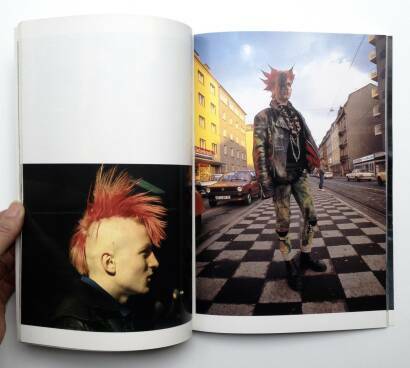 Comments: Softcover, 275 x 200 mm. 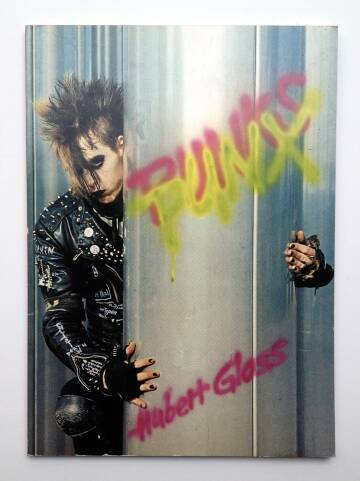 First edition, 1986. 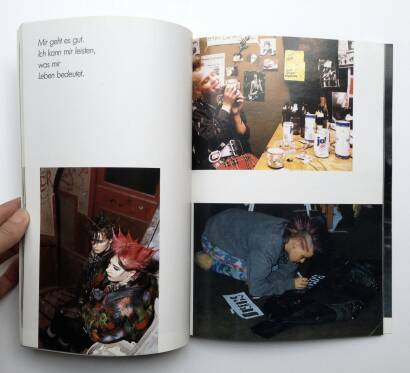 Text in German. 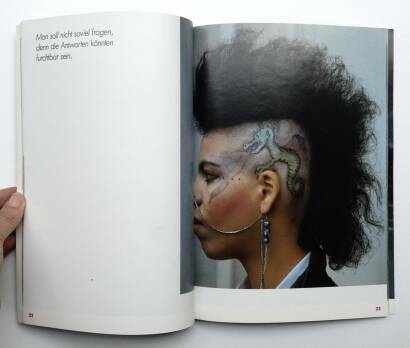 Rather fine copy. 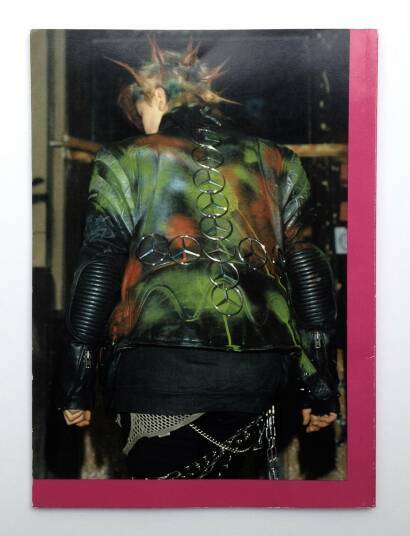 Collectible and scarce ! 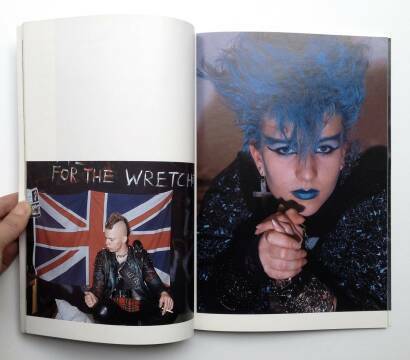 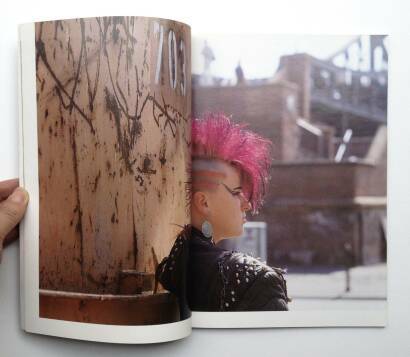 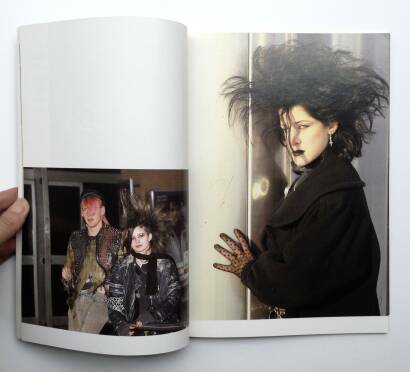 A monograph containing photos of punks from London and Frankfurt shooted in colors.